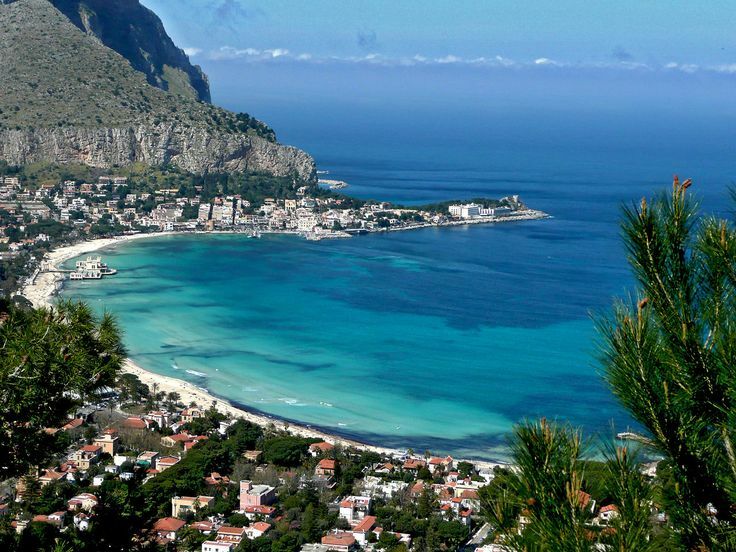 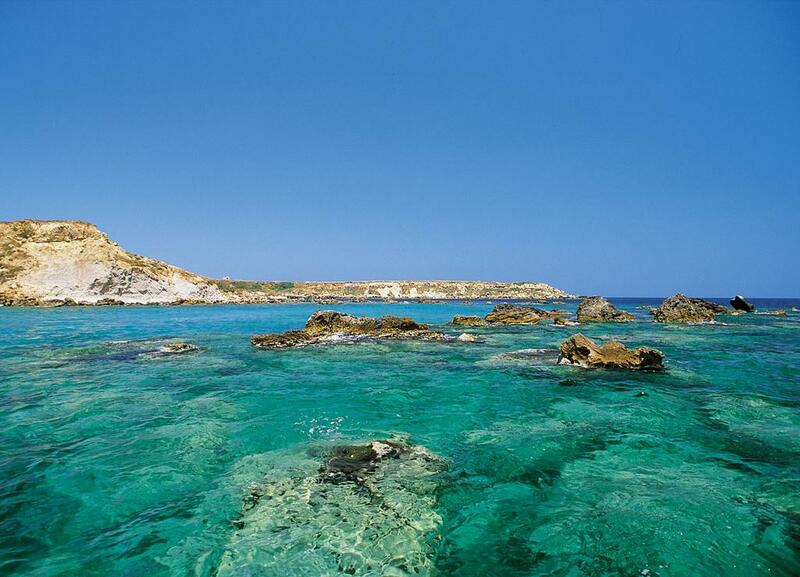 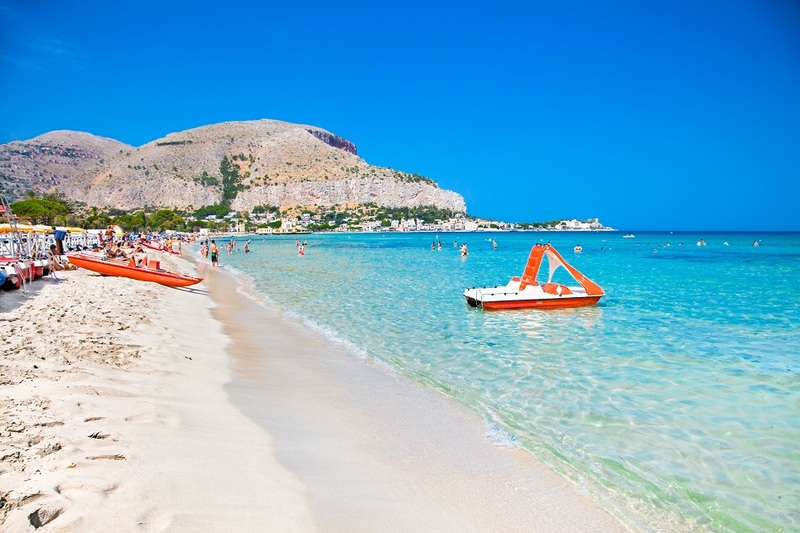 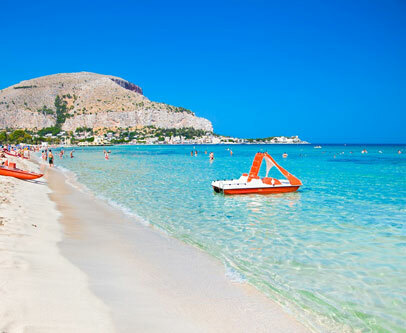 Holiday Homes in Palermo for a vacation between sea culture and relaxation. 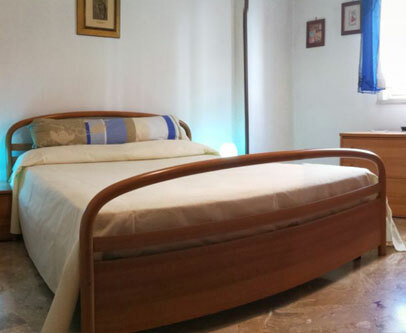 Our apartment is equipped with all the comforts, it consists of 3 spacious bedrooms with bathroom and a kitchen. 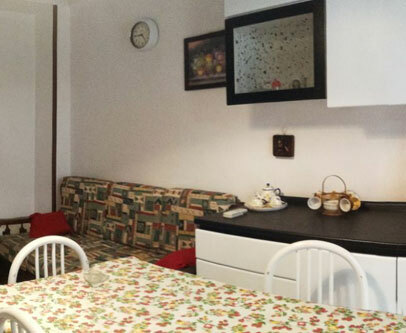 The apartment can accommodate up to 8 people and is equipped with wifi, a washing machine, a refrigerator, air conditioning and a television. 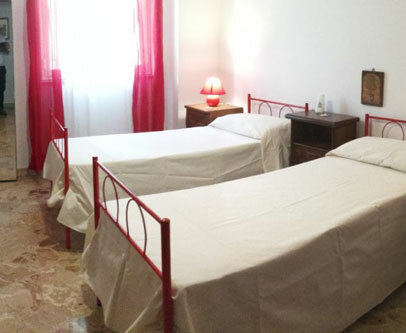 The apartment is ideal for all those who want to visit Palermo and make a full immersion the daily life of the city. 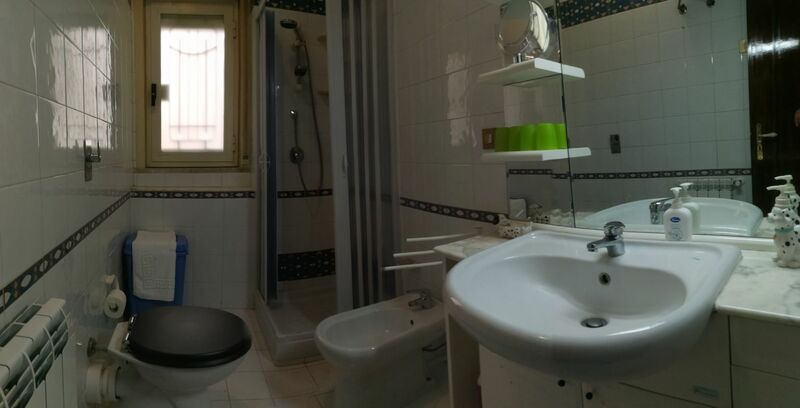 The house is located 15 minutes from the historical center and 15 minutes from the fishing town of Mondello, which you can reach with your own vehicle or by using public transport service since the area in which the apartment is located is well served. 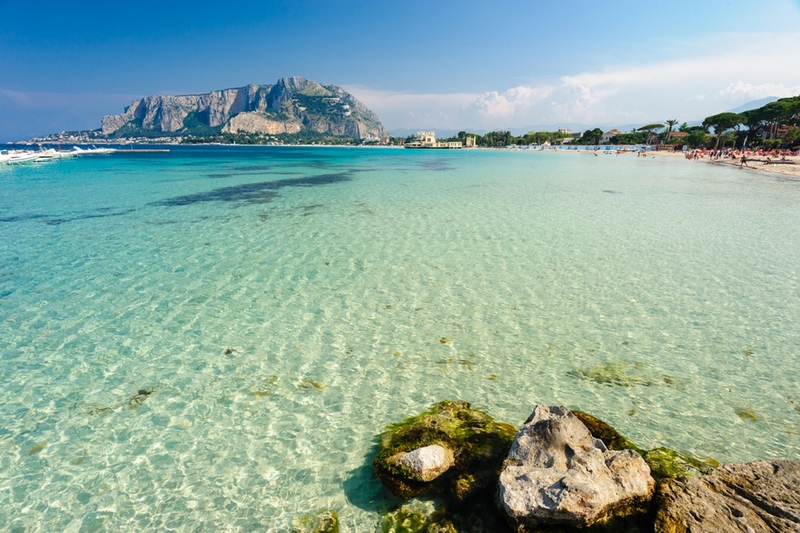 From our apartment you can organize a real holiday in the city of Palermo by dividing your time in cultural moments: visiting the monuments and churches of the city or enjoying relaxing moments at the nearby beach of Mondello. 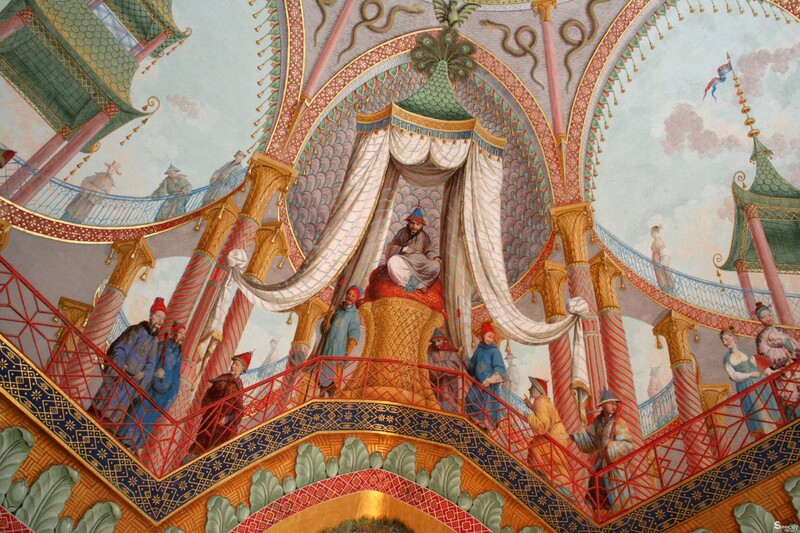 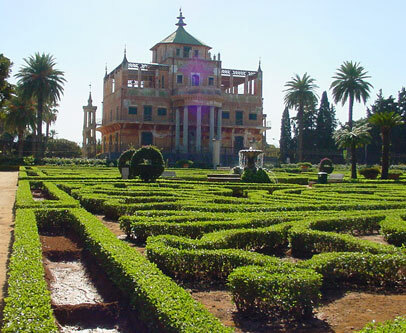 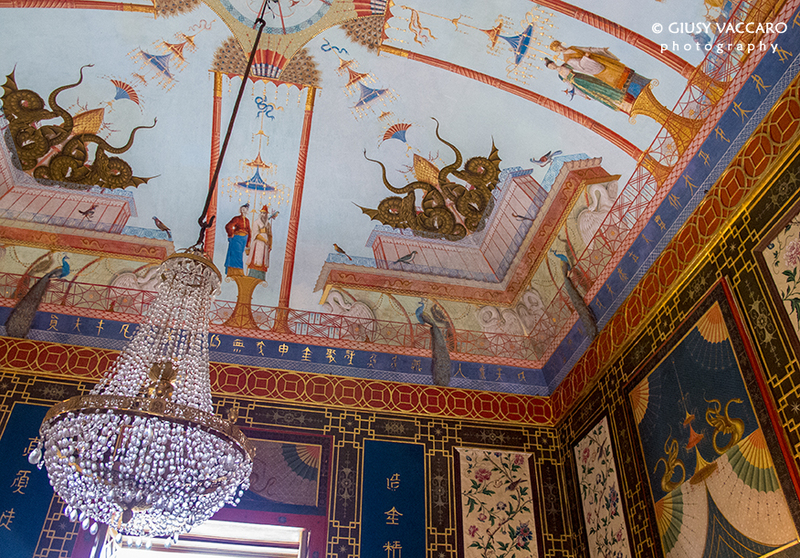 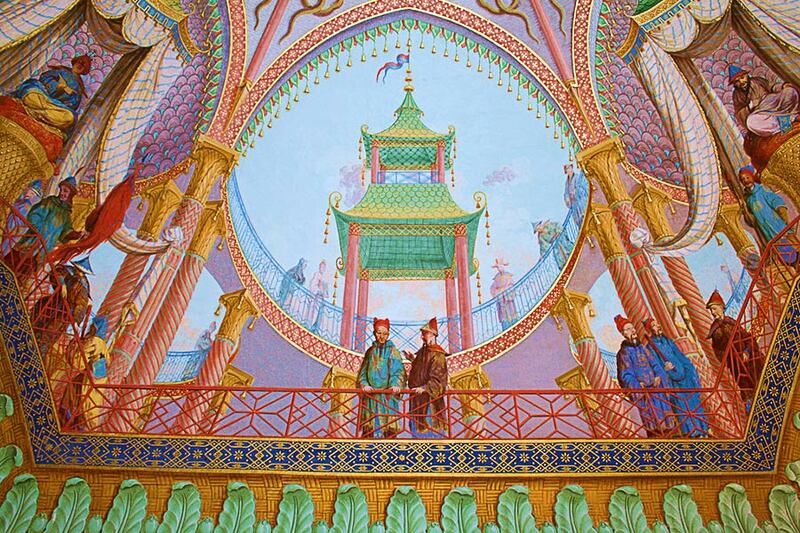 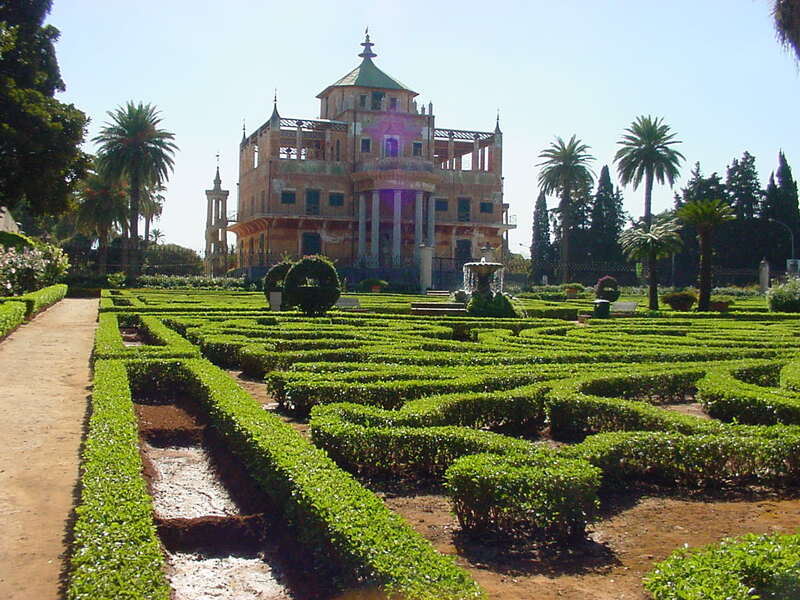 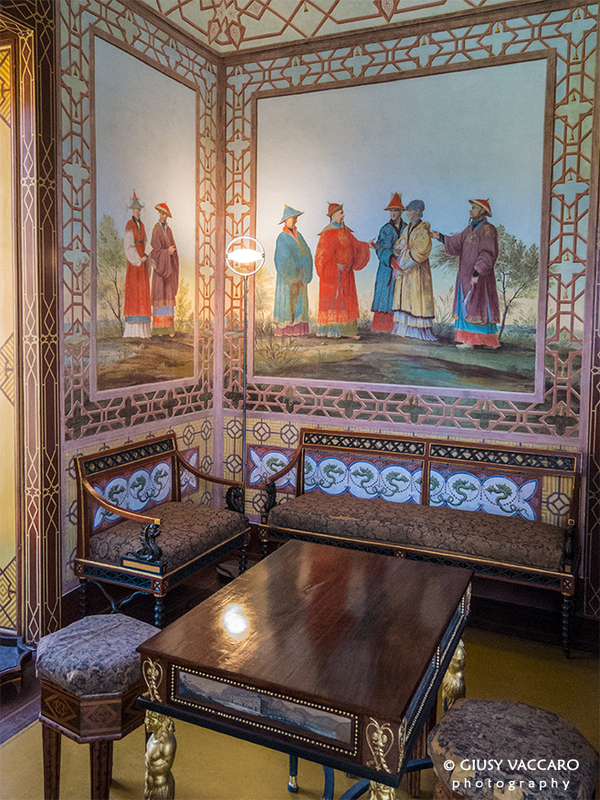 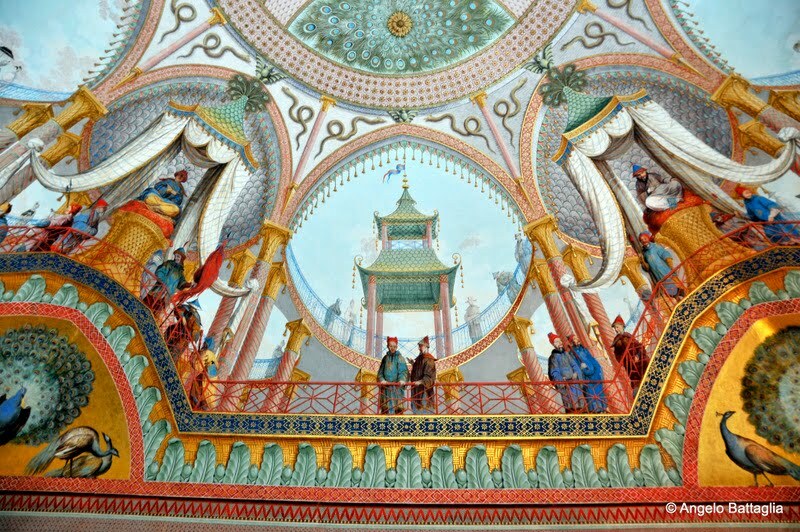 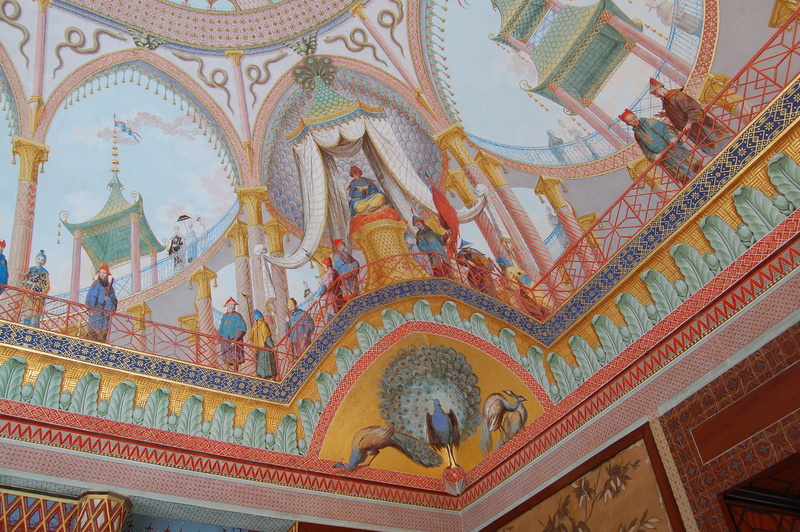 Among the monuments that we recommend you to visit we recommend: the Palazzina Cinese, just 20 minutes from our apartment and located within the natural park of the Favorita, this wonderful villa was the summer residence of the Royals of Palermo and owes its name to the Chinese style in which it was built. 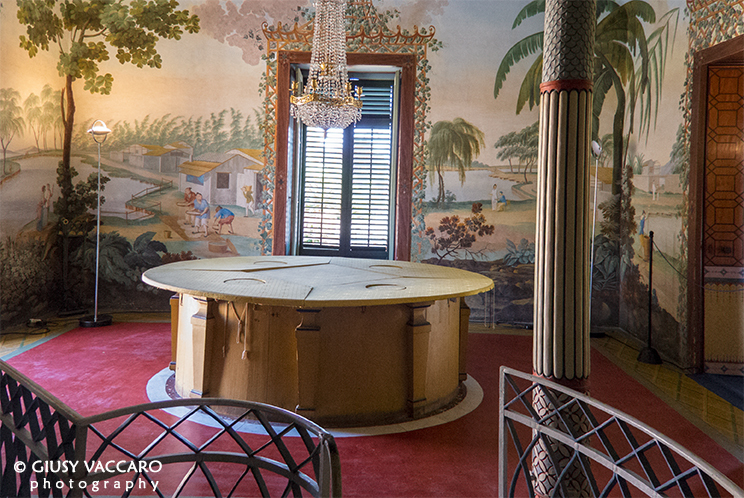 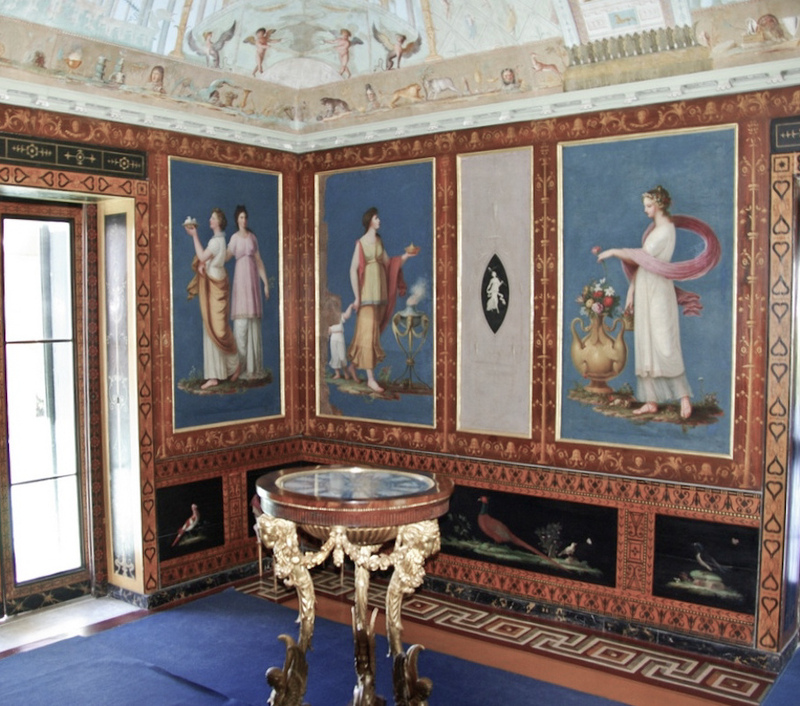 Nearby you can also visit villa Niscemi, now the Mayor house of Palermo, where among others you can admire inside a tub in the form of Sicily. 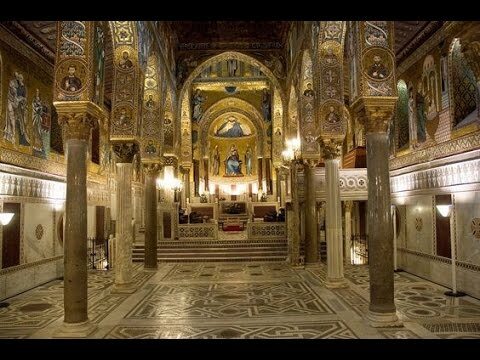 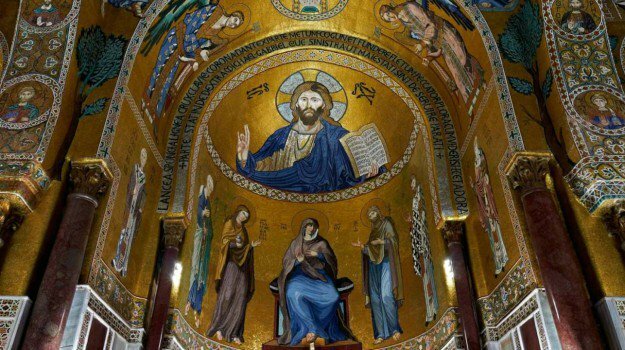 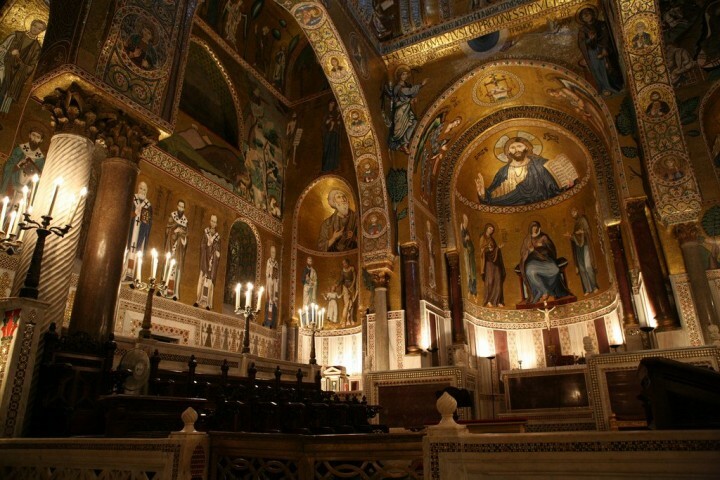 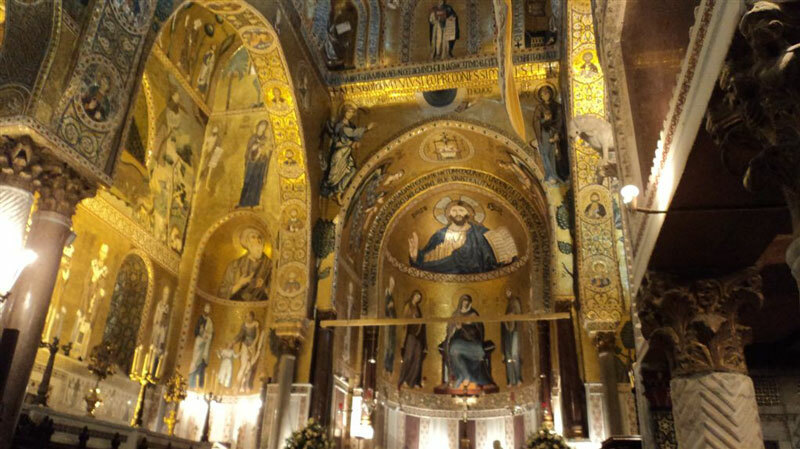 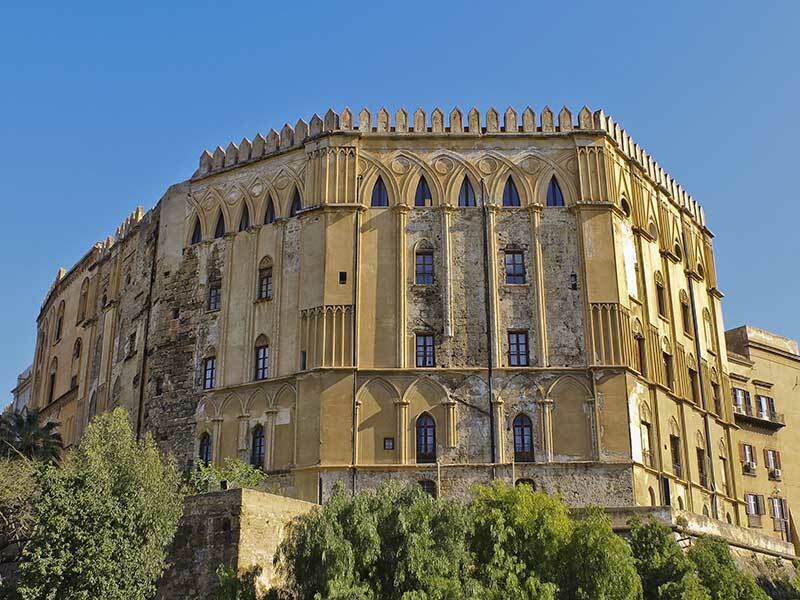 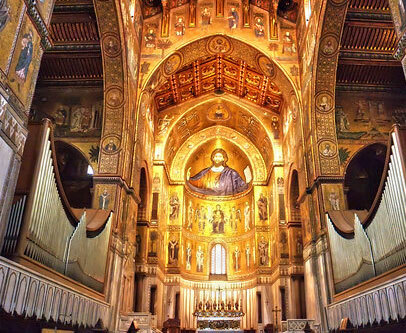 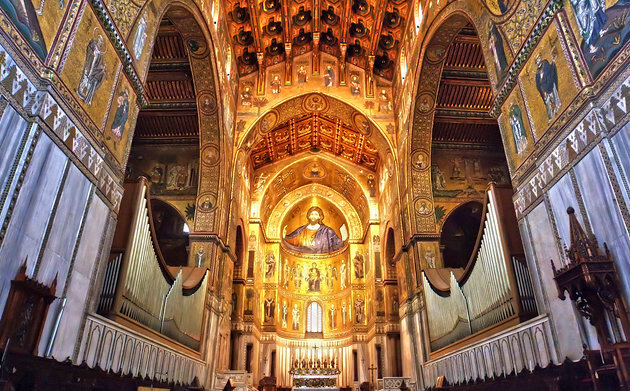 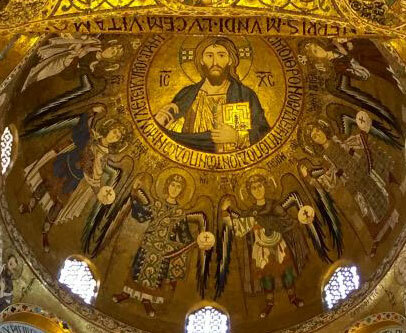 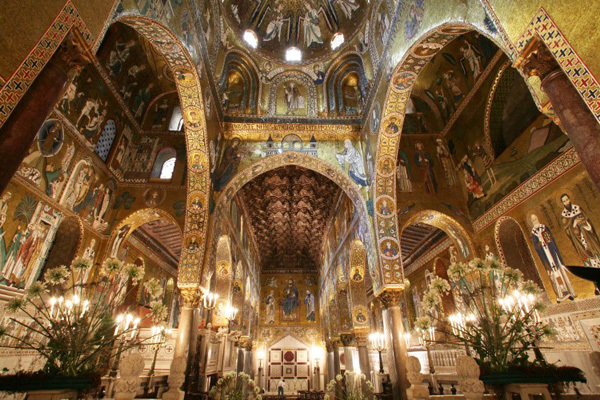 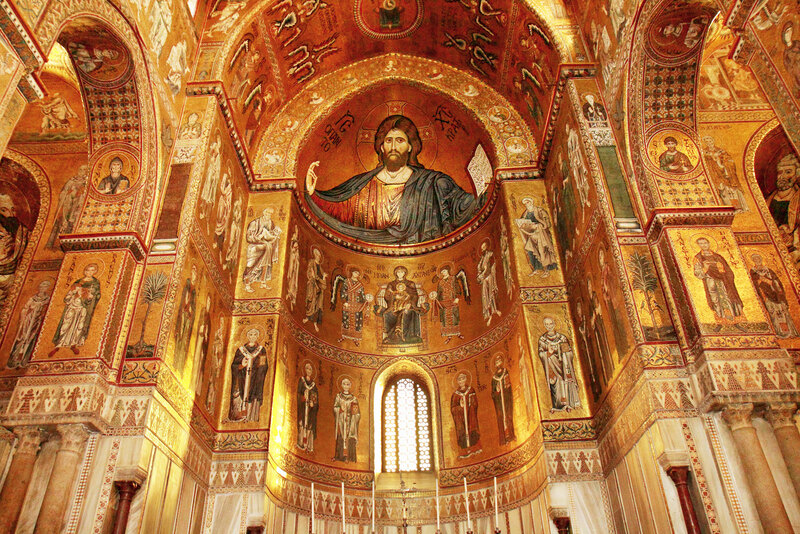 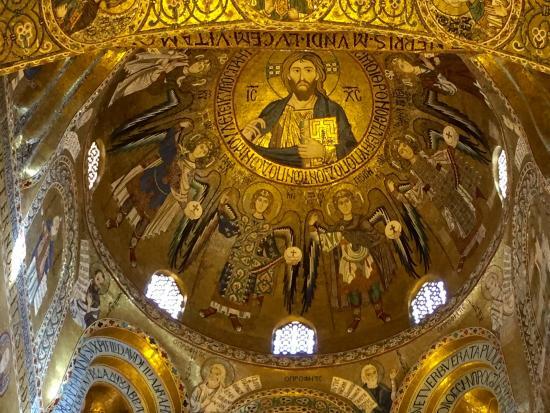 Also take the time to visit the famous Cappella Palatina, the chapel inside the wonderful Royal Palace, Also better known as Palazzo dei Normanni, an architectural wonder in Arab-Norman style, a construction style unique to Sicily. 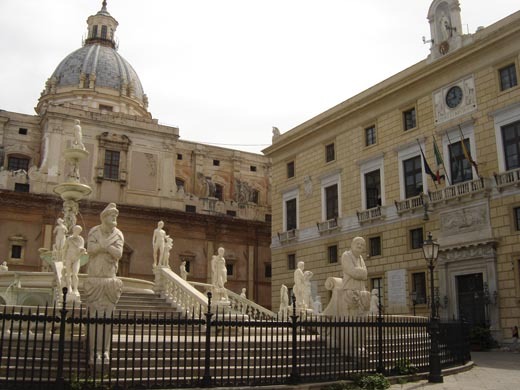 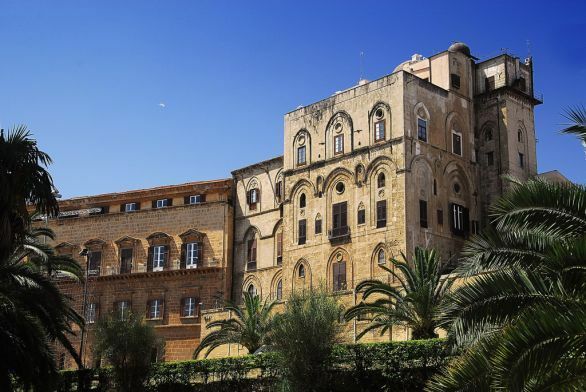 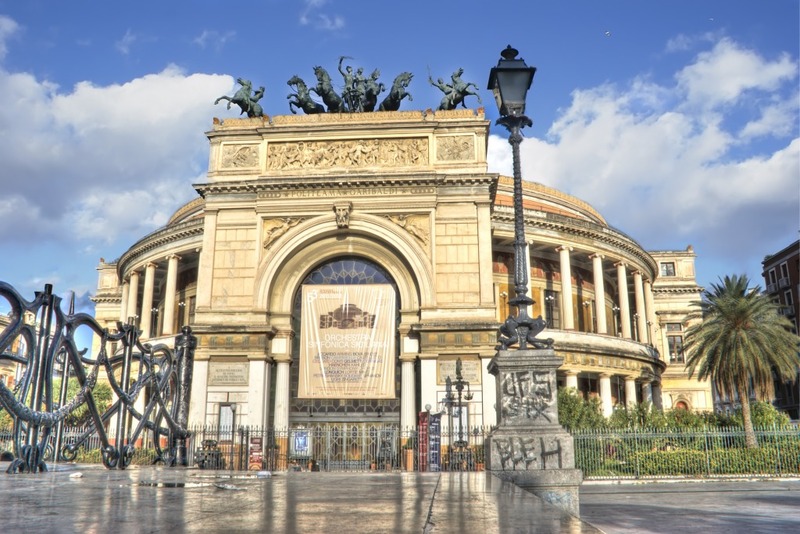 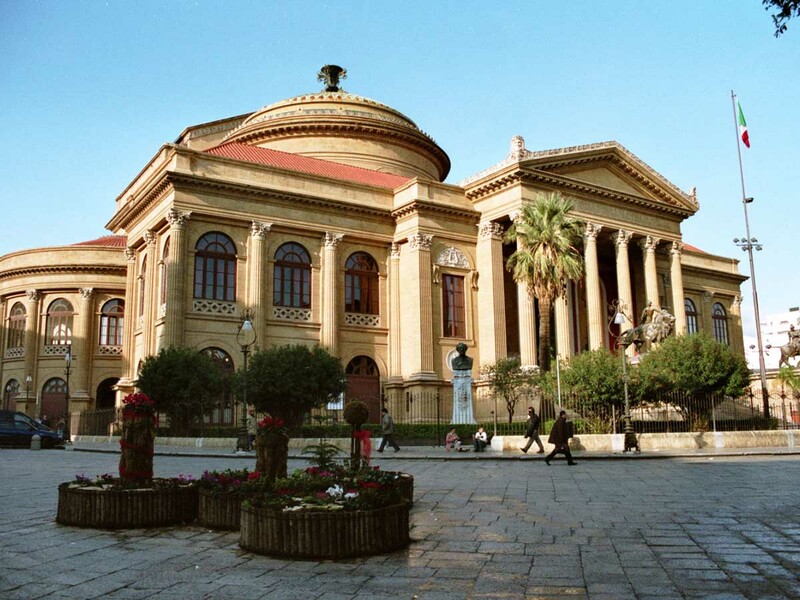 Among the wonders of Palermo we can not mention La Zisa, another amazing building in Arab-Normann, the Botanical Garden, the Spasimo church and the Cathedral of Palermo. 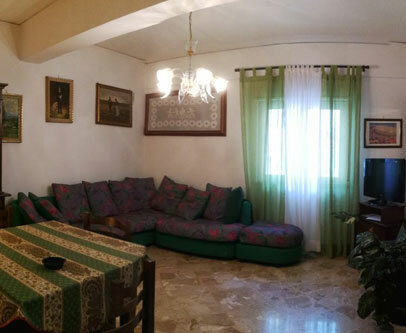 The apartment is well served with Bakeries, Pastry Bars (to enjoy typical Palermitan pastries or simply to have breakfast with our brioche ice cream or granita) and also supermarkets, ATMs, Pharmacies all within walking distance of our holiday home. 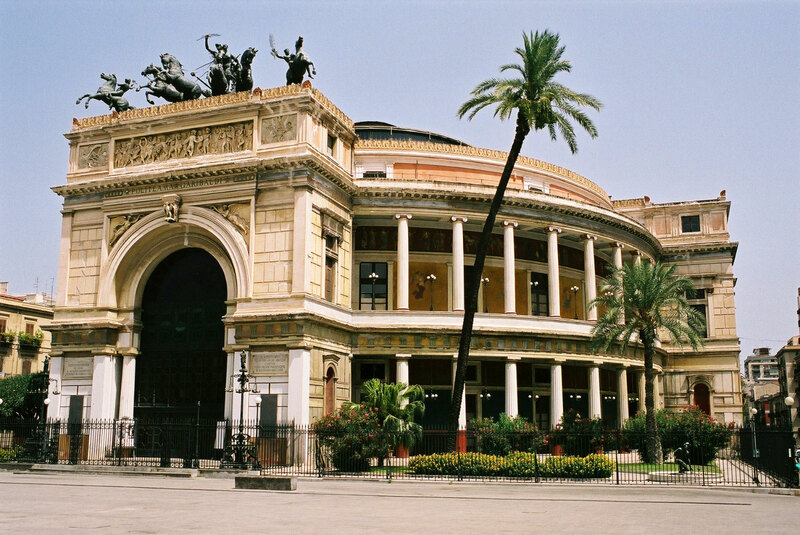 A Holiday in the City of Culture. 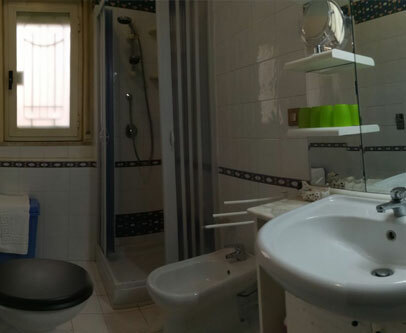 Request a Quote and we will be happy send you an exclusive offer. 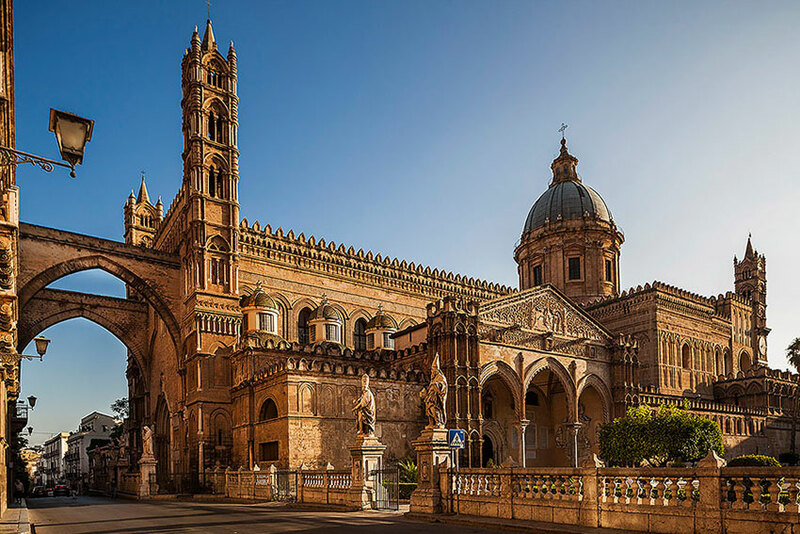 Visiting Palermo is always an explosion of colors, shapes and fragrances. 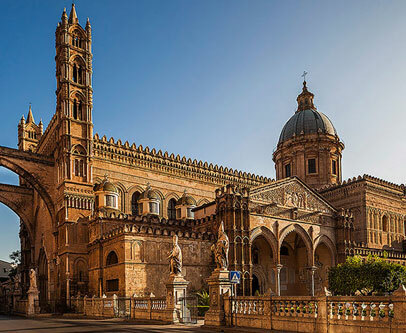 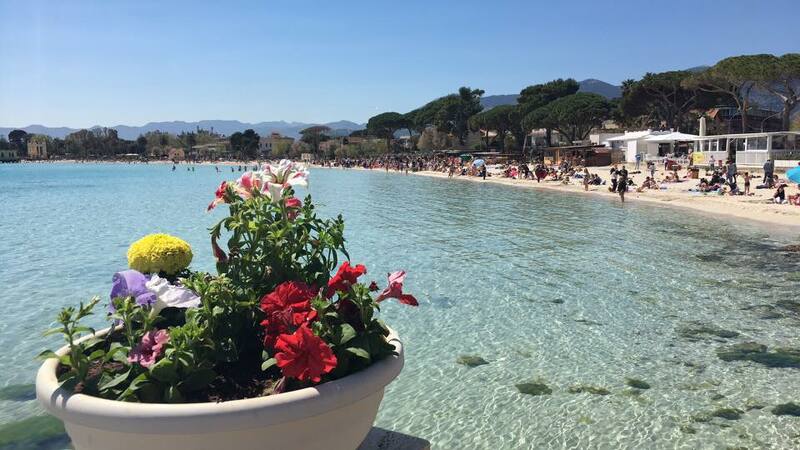 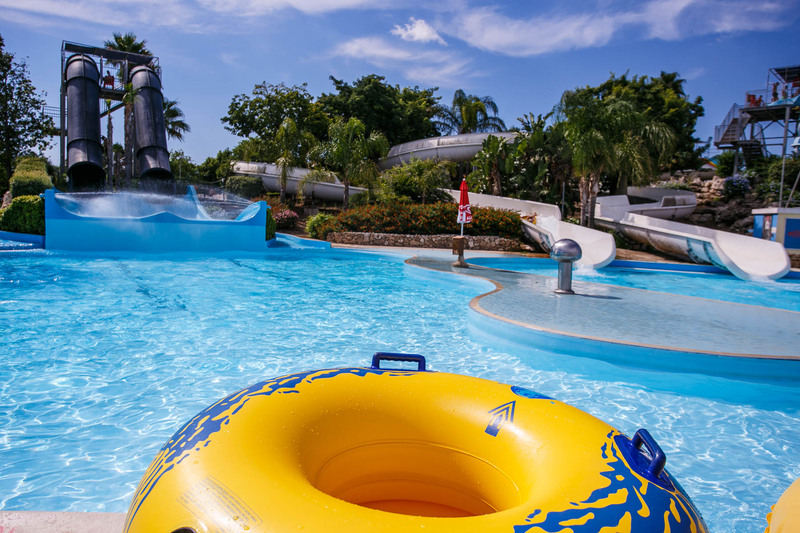 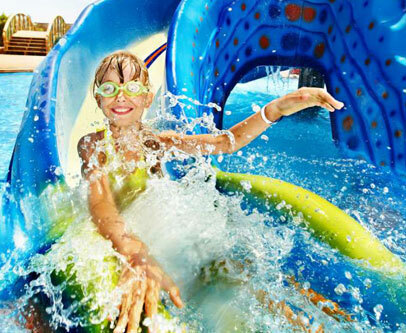 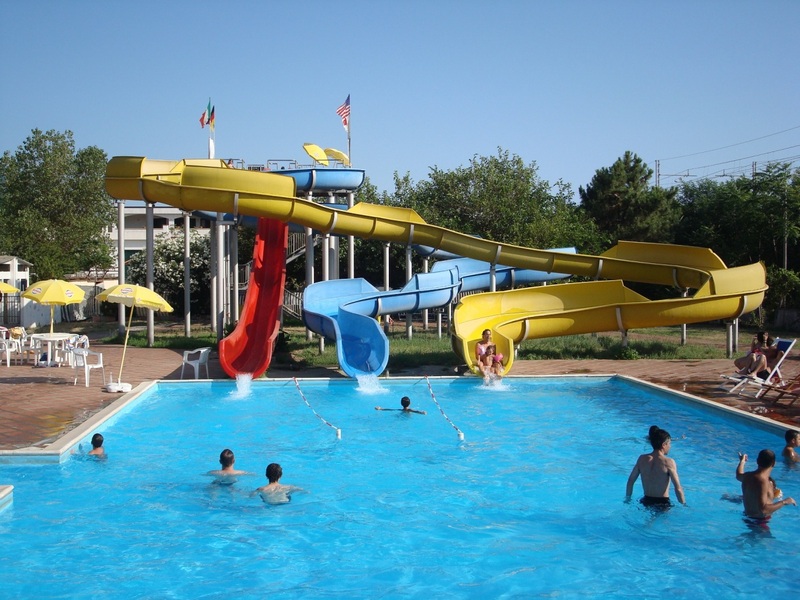 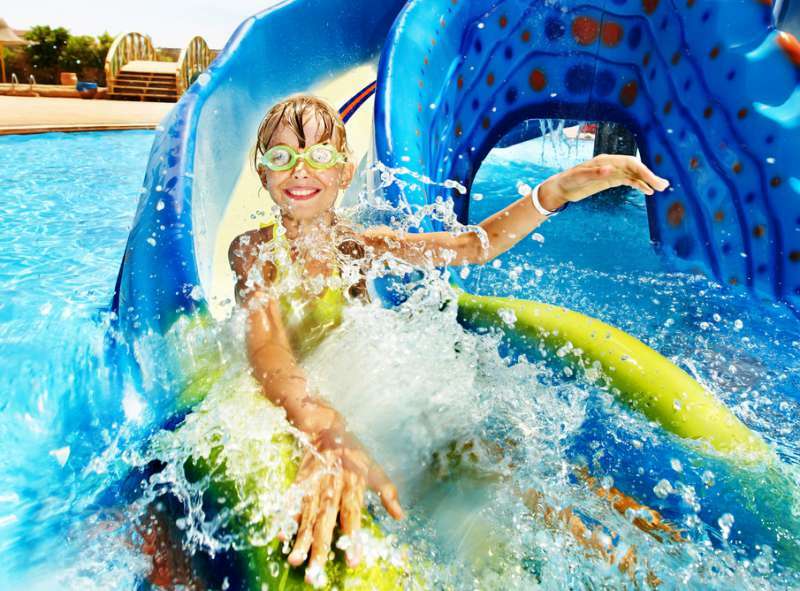 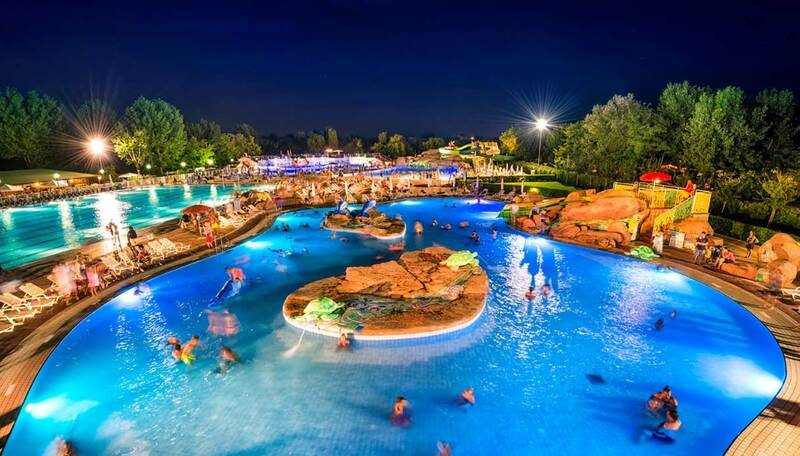 We are proposing you, in the vicinity of Palermo inland, with Monreale with its Duomo and its water park (AcquaPark) easy to reach by renting a car. 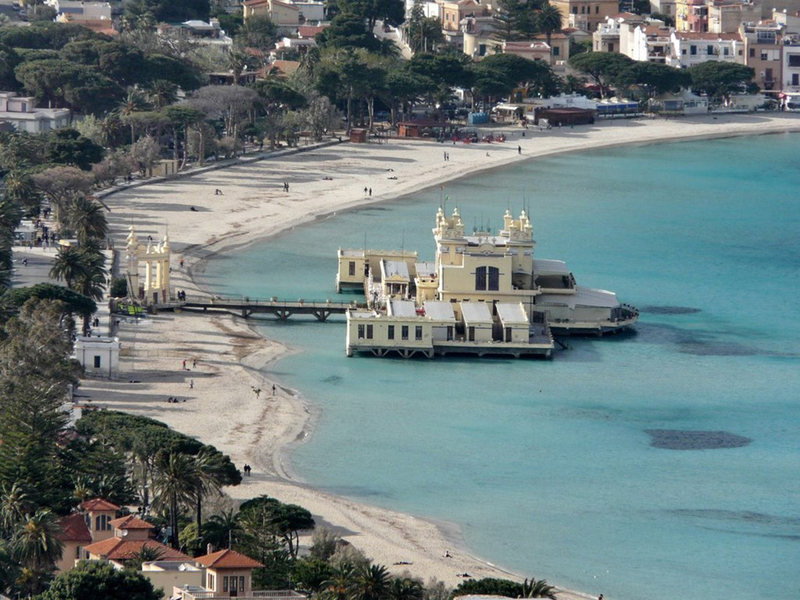 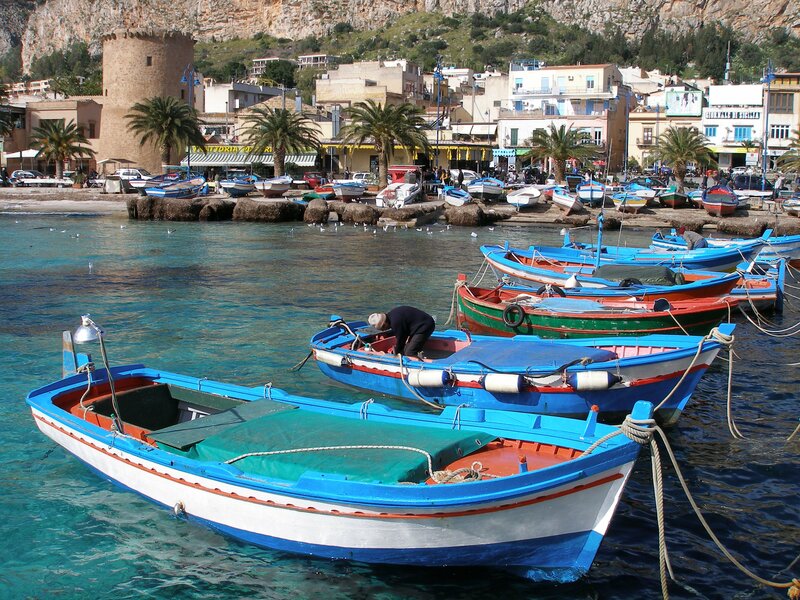 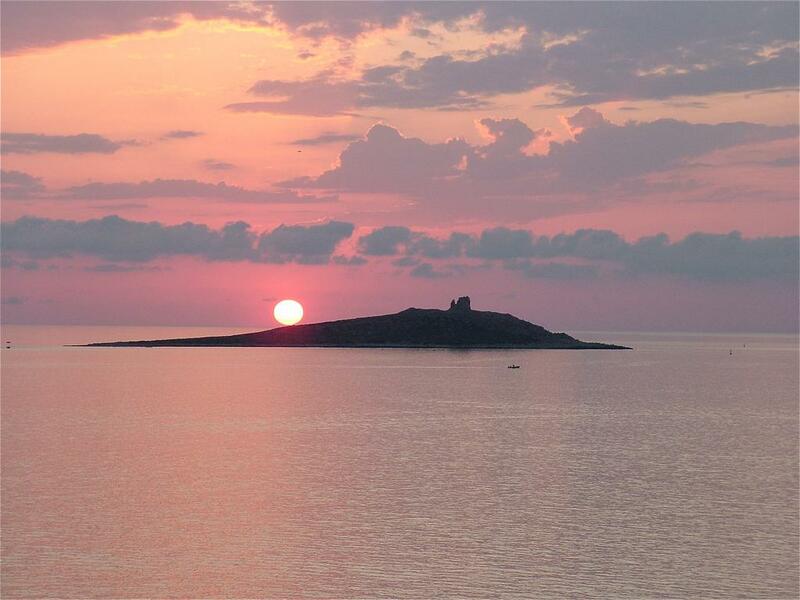 Going to the sea, easily reachable by private or public means, we propose Island of the Females and Sferracavallo, marinas at the gates of Palermo.